A sharp and visually appealing website is an important communication channel. I work with dynamic Joomla! pages and static coding. Webdesign, flashbanner, photo and implementation project management. 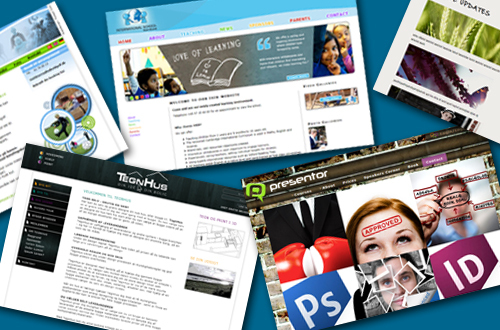 Webdesign, photo, graphic work, translations, texts, ideas and Joomla!-implementation.